In the grand tradition of comic book reboots like Archie Volume 1, Archie Comics proudly presents Jughead Volume 2 from the super team of Chip Zdarsky (Howard the Duck), Ryan North (The Unbeatable Squirrel Girl) and Derek Charm (Regular Show)! 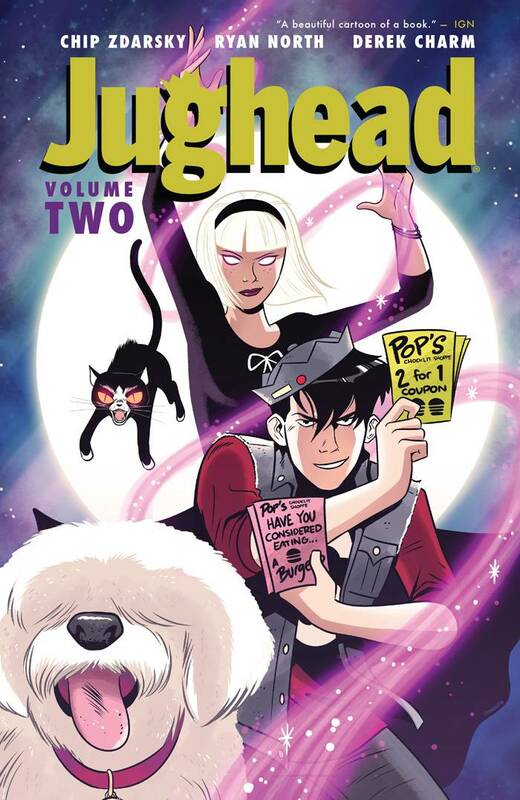 Jughead Volume 2 features bears, witches and pranks – oh my! You won’t want to miss a minute of the hilarious action!